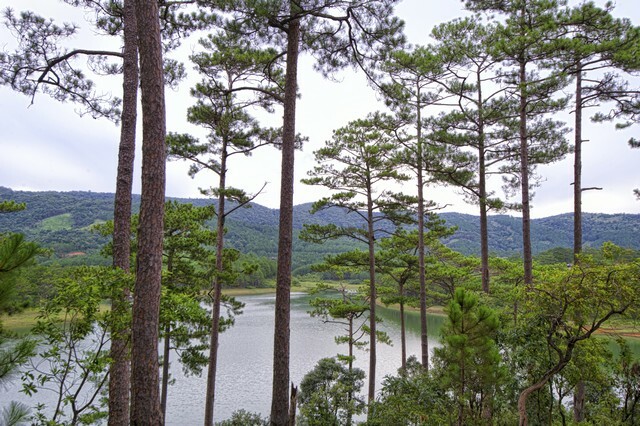 Dalat is not only a romantic city with French style but also a rich culture city with "K”Ho" tribe people. 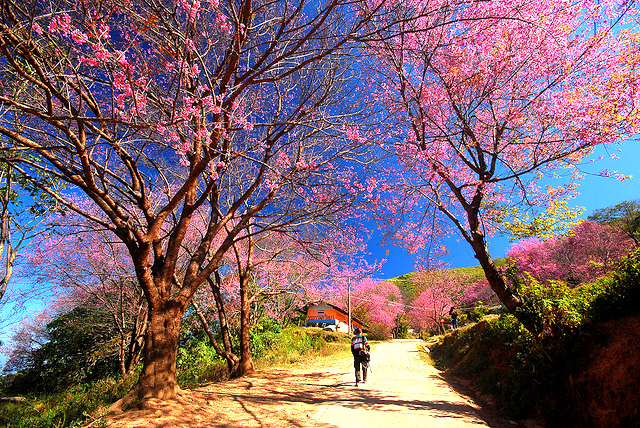 In one day tour, you have chance to enjoy almost famous attractions in Dalat. 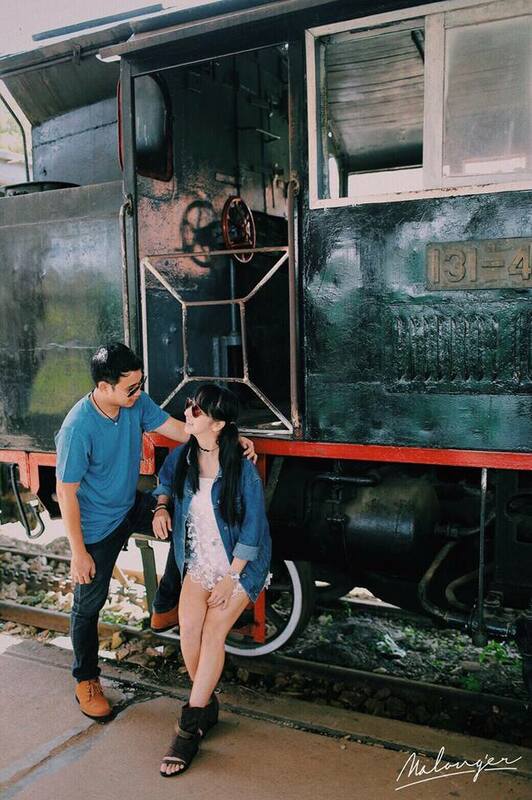 Explore Da Lat Central Market. From 1 - 5 pax: US$ 145 / whole trip for the group of 5 people. From 6 - 14 pax: US$ 185 / whole trip for the group of 14 people. 2 ways air conditioned car or minivan (good quality) from Mui Ne – Dalat – Mui Ne. All tolls fees, gasoline, driver expense. Cool towels and miniral water. Car will stop on the way for breakfast, lunch or dinner on request. Other services not mentioned in the above program. Note: You only pay for your food, drink and a few entrance ticket on tour about USD$ 2/ person. 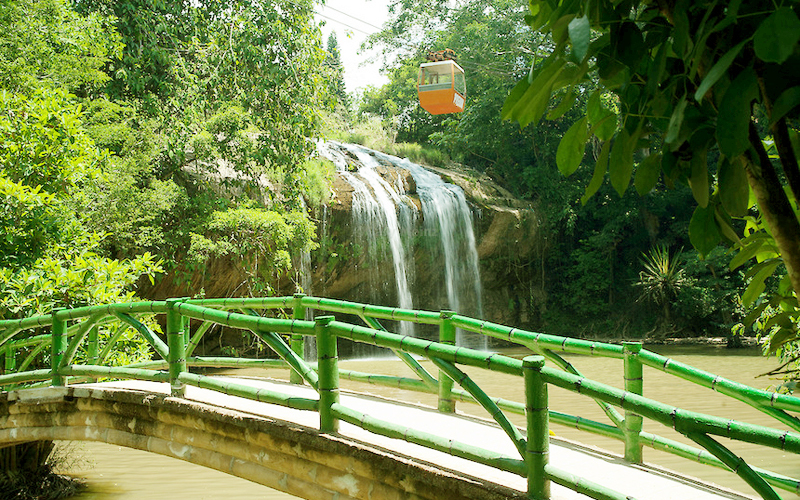 Start travelling in the morning from Mui Ne to Da Lat City as customize pick up time from your hotel and drive over beautiful Khanh Le Pass. 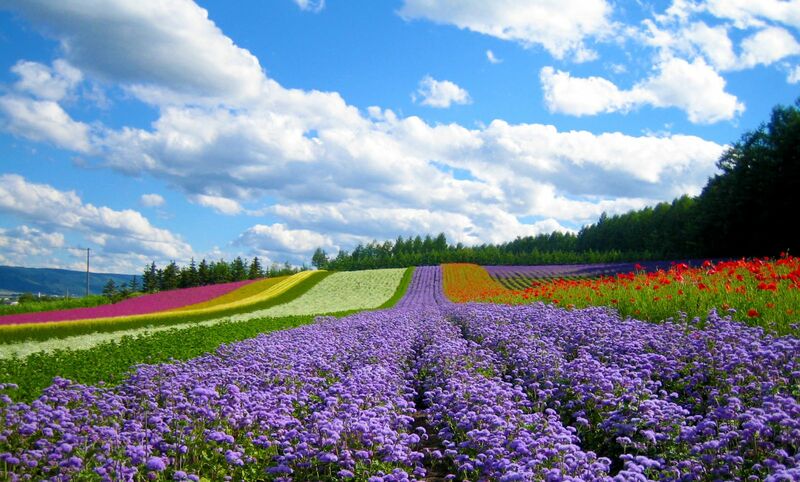 Don’t forget to take a short stop for photos. 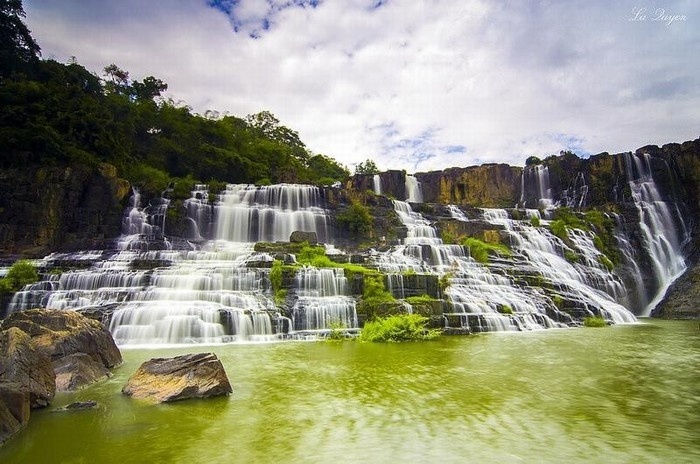 On the way to Dalat, the car bring to Duc Trong district and you will first visit Pongour Waterfall, the biggest waterfall of Lam Dong Province and so-called the most romantic waterfall of Vietnam would be a highlight of this touring day. 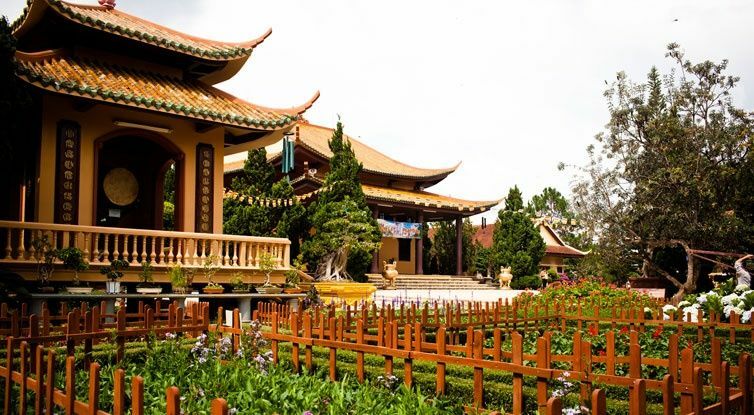 Then, Go on having tour around Da Lat City by visit Tuyen Lam Lake, Truc Lam monastery, Da Lat Flower village. 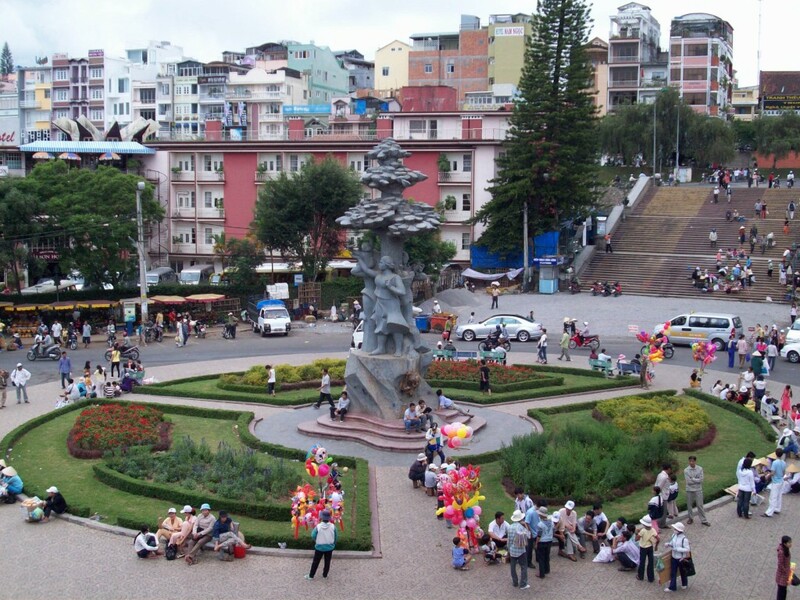 Time is on your own to explore the city or Da Lat Central Market before transfering back to Mui Ne at around 16:00. 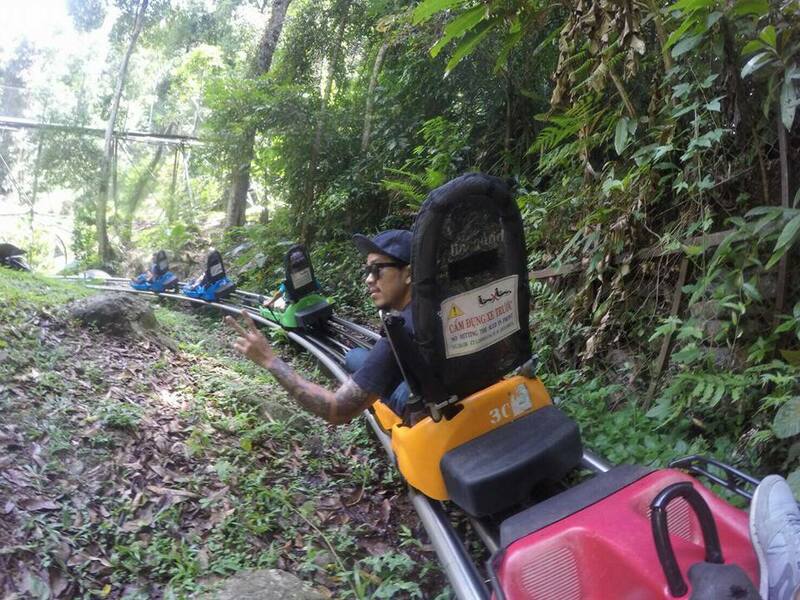 WE CAN ALSO ARRANGE A FULLY CUSTOMIZED TOUR. ORGANIZE YOUR TAILORED TRIP NOW!